Tampa Family Law & Collaborative Divorce Law Firm, Fraser Himes, P.A. We believe in doing one thing, family law, and doing it as well as it can be done. 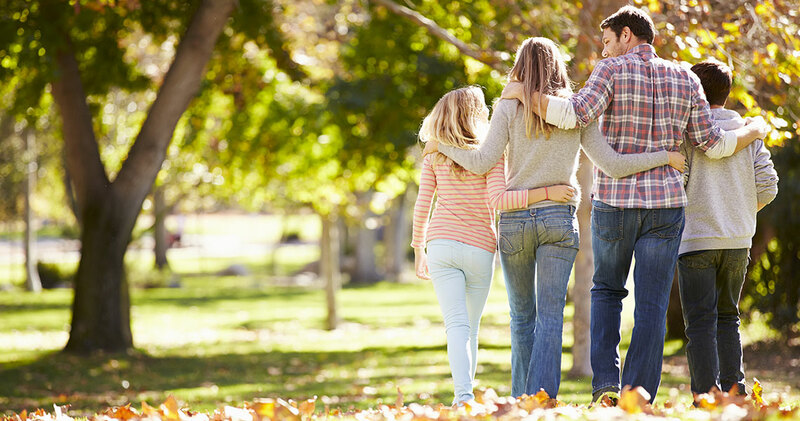 We handle most types of family law cases, whether in or out of court. Mr. Himes is very experienced handling collaborative divorce cases, in which both parties decide to settle their case themselves with the help of a trained professional team, without courts deciding their future. They choose this method, because they believe they can resolve their case better, more efficiently and with privacy. This process is often the best way for clients to divorce. 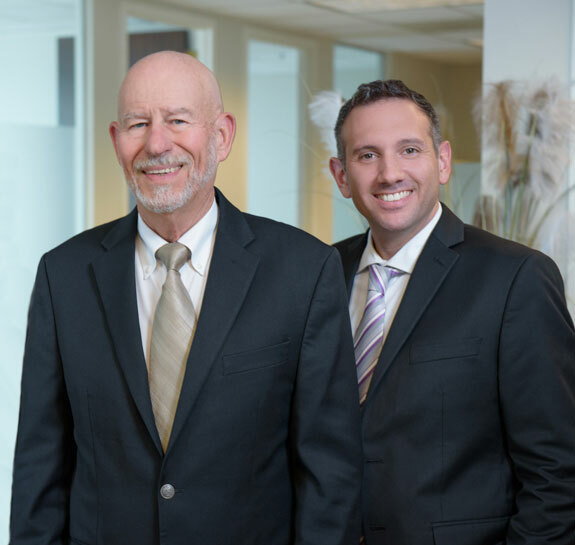 Fraser Himes and John Marchione provide a wide range of services to individuals who need divorce advice and representation as well as premarital and postmarital agreements. Mr. Himes is a Florida Bar Board Certified Specialist in Marital and Family Law, who handles almost all aspects of divorce cases including, but not limited to, alimony, spousal support, custody, child support issues, modifications of support, and focuses on high net-worth dissolution of marriage actions, with complex tax and valuation issues. He provides a wide range of services to individuals who need divorce counseling advice and representation, he also and prepares complex premarital and postmarital agreements. Our primary focus is to competently and ethically represent our clients and provide them exceptional client service by being responsive and efficient. It is our goal to have clients who are satisfied with our commitment to understanding and resolving their particular problems and with our availability, responsiveness, and the results they achieve.